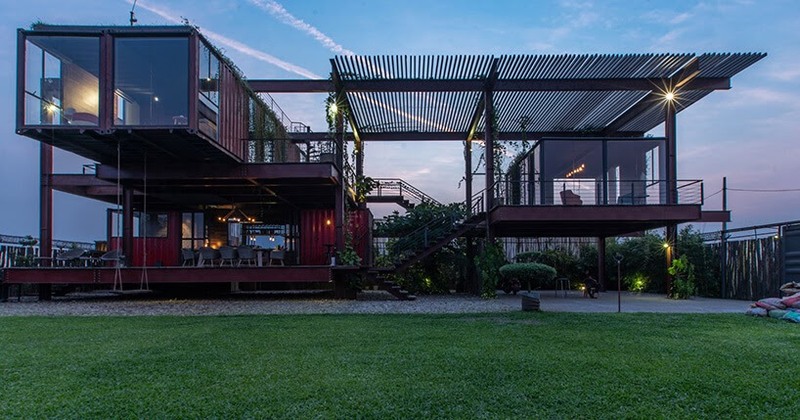 A use of containers, that is evolving to give the exterior, an extra element of design. 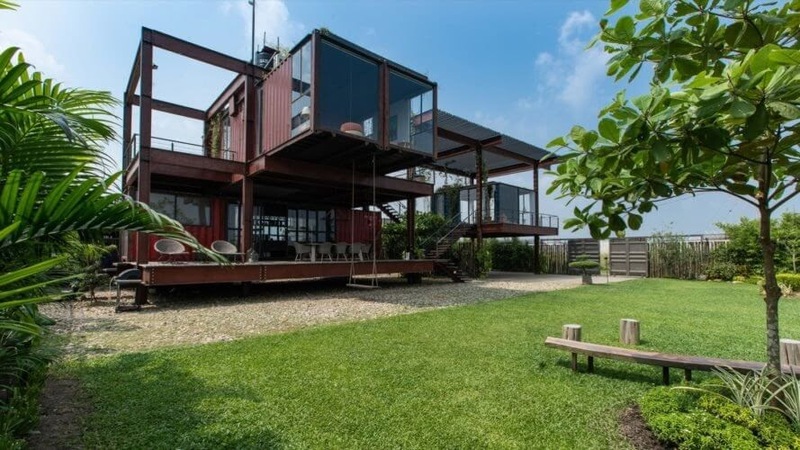 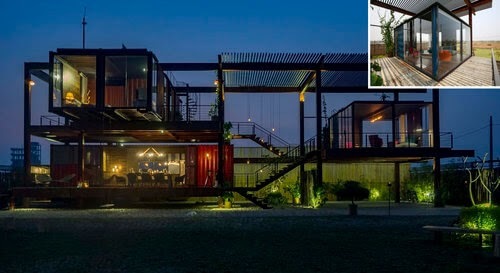 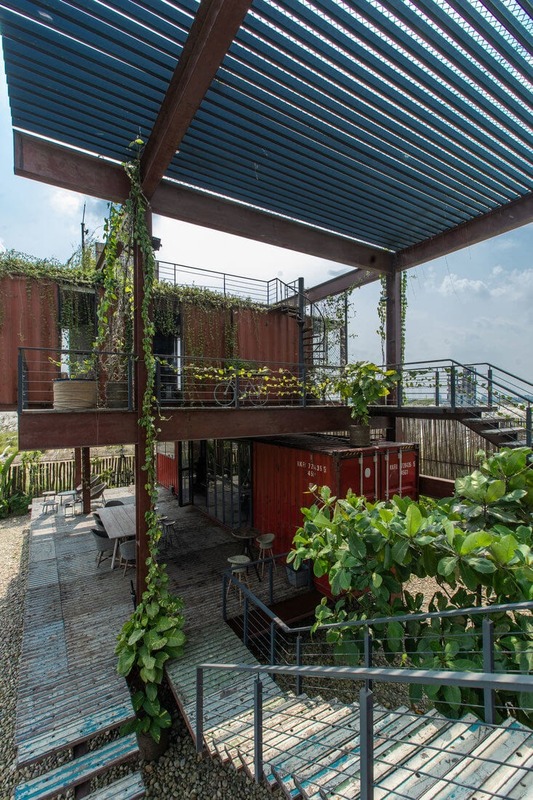 This home is comprised of 2 main components, the recycled containers and the steel frame, that creates platforms for this three story house. 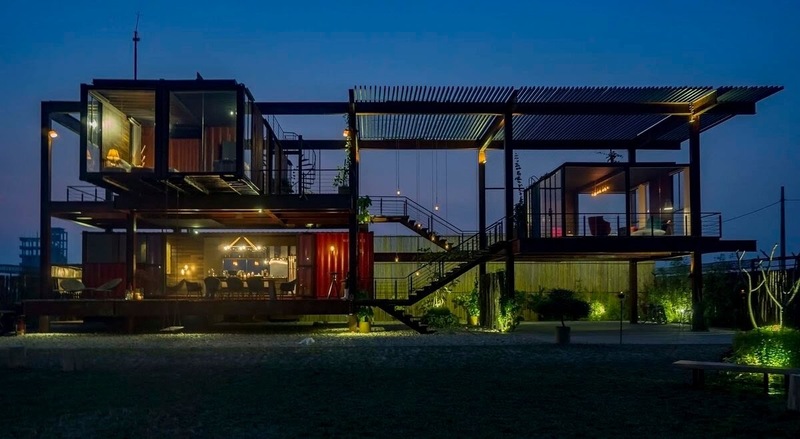 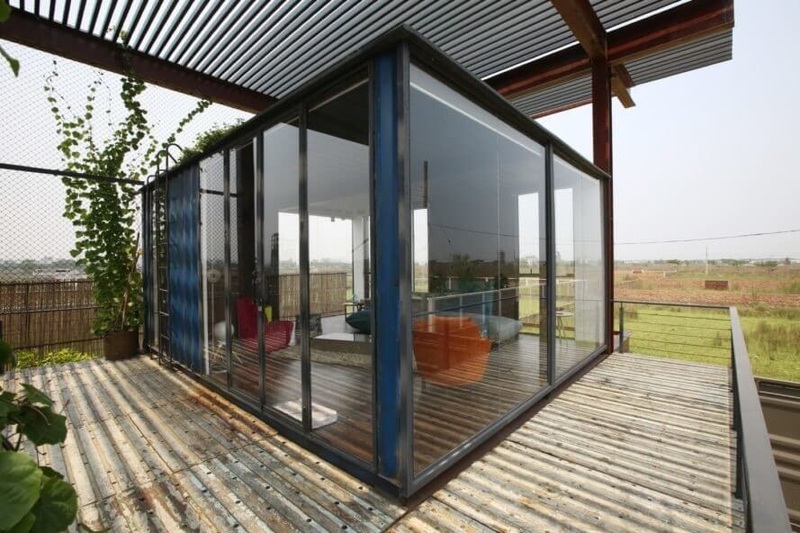 I think that now that the concept of upcycling shipping containers has been proven and the positives that they bring to the table have been established. 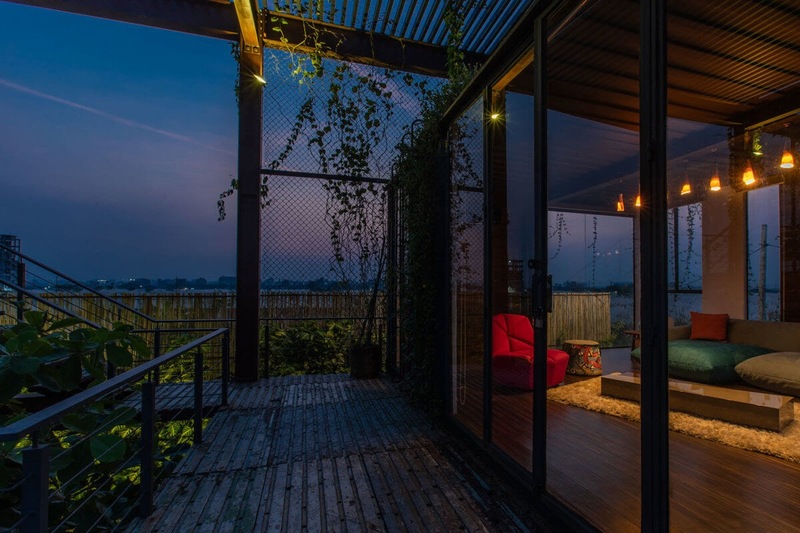 Architects and Engineers like River & Rain Architectural consultant, have more leeway and artistic freedom to come up with more varied arrangements for these structures. 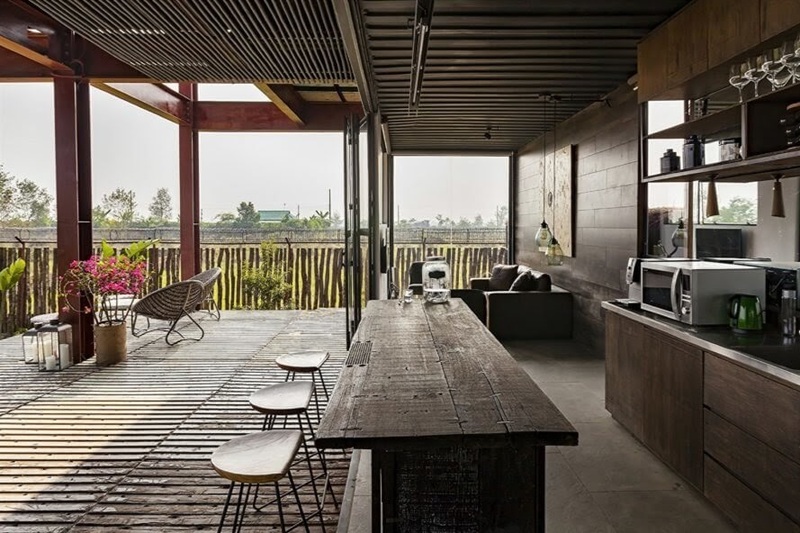 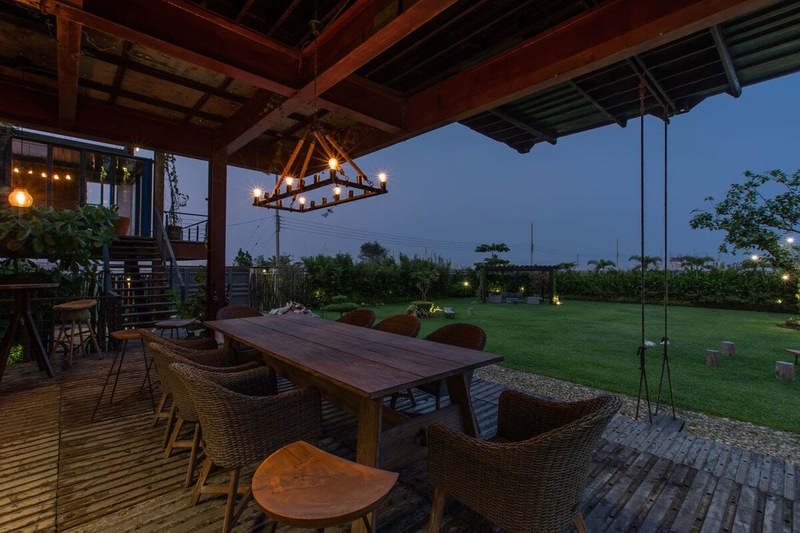 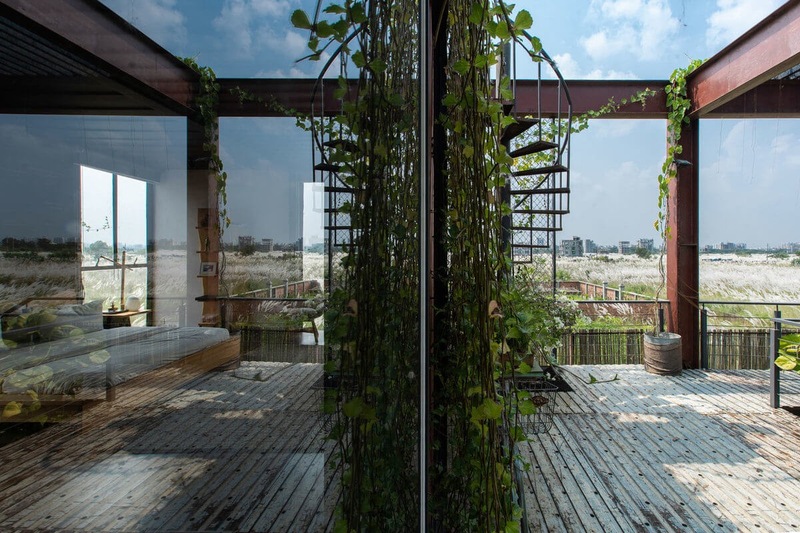 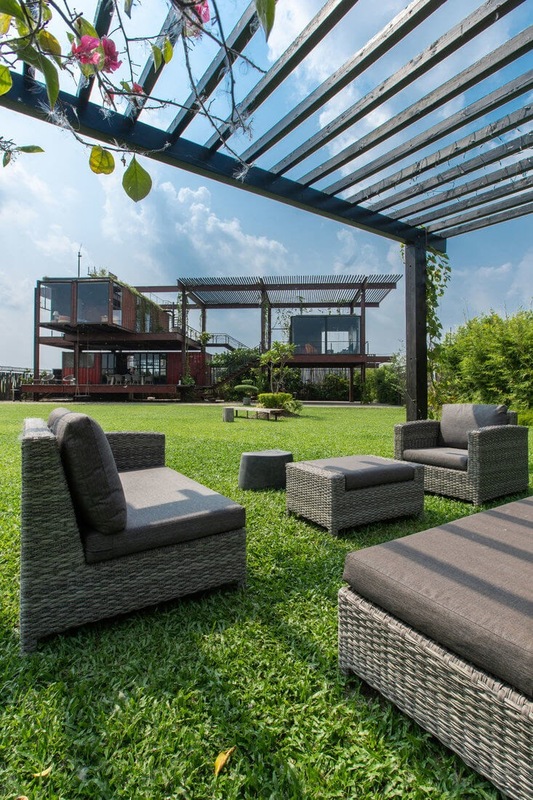 The house is located in Dhaka, Bangladesh and the site around the house is quiet and private, perfect for this construction that is designed to interact with the different areas of the structure and the outdoors. 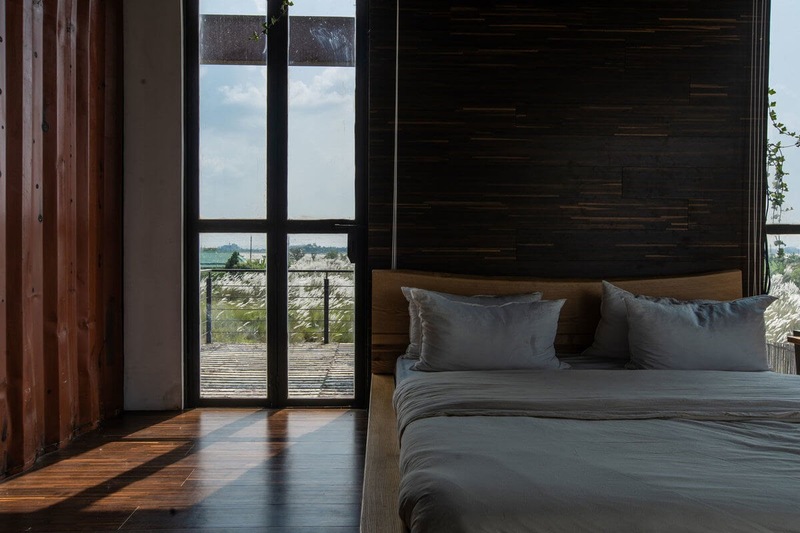 Bedroom and Access to 3rd Floor.